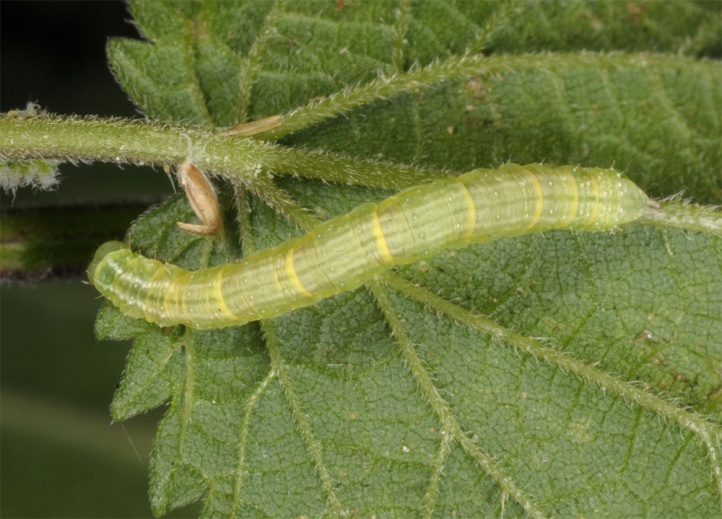 The caterpillar lives polyphagous on herbs and low shrubs. They prefer blueberry (Vaccinium), if available. 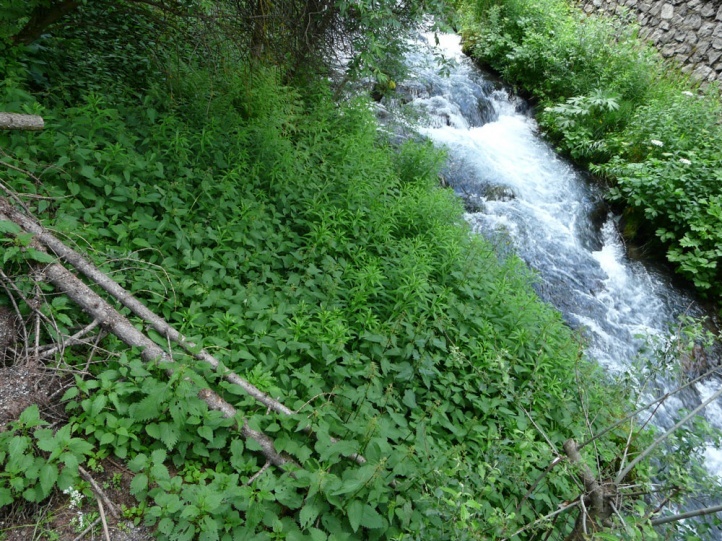 I found larvae in Val Senales (South Tyrol) on Urtica in a mountainous spruce forest (June 2011). Chloroclysta citrata inhabits forests, wooded wetlands, thickets and similar habitats. It prefers rather moist, cool habitats. The egg respectively the larva within the eggs hibernate. 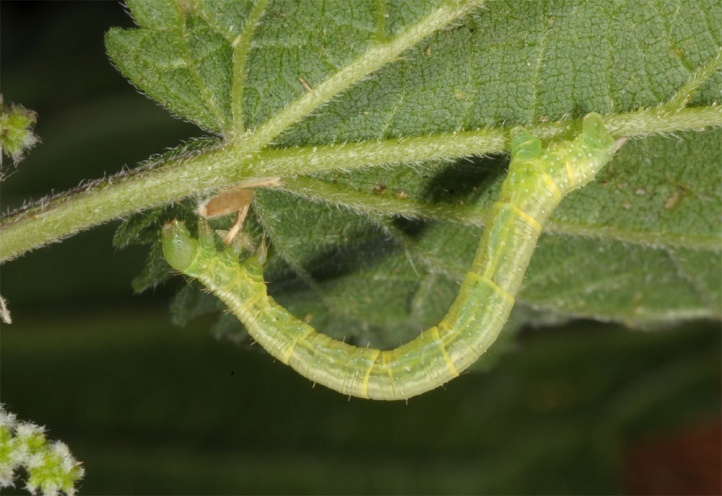 The caterpillar is usually found between late April or May and early July. 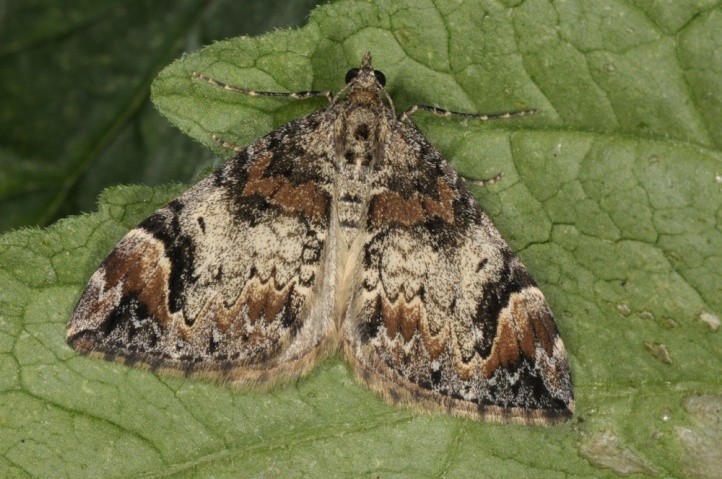 The moths fly from late June to September in a single generation (maximum in late July/August). The Holarctic species is widespread and occurs in North America, Europe (except in the southern Balkans and also in many other places of the Mediterranean) and temperate Asia.